August was originally Sextilis, the sixth month in the Roman calendar and consisted of 31 days. It became the eighth month with a length of 29 days around 700 BC when January and February were added to the year. Julius Caesar added two days to the month around 45 BC. It was later renamed to honor Augustus Caesar in 8 BC. 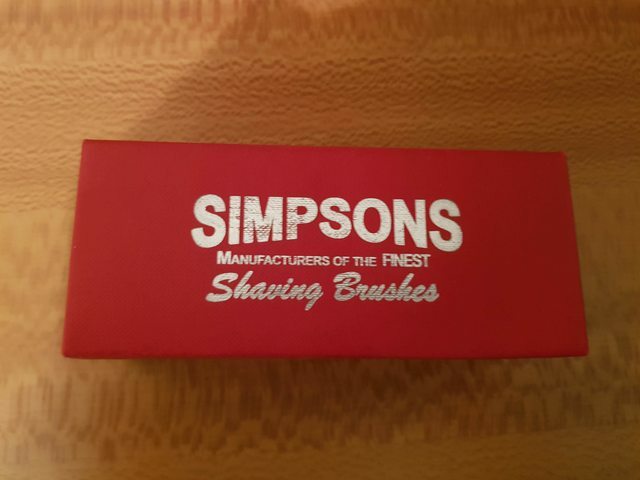 Now that we have that out of the way - show up your shaving acquisitions! A Rockwell 6c has arrived at my place. Looking forward to using it tonight! Received today in immaculate condition. 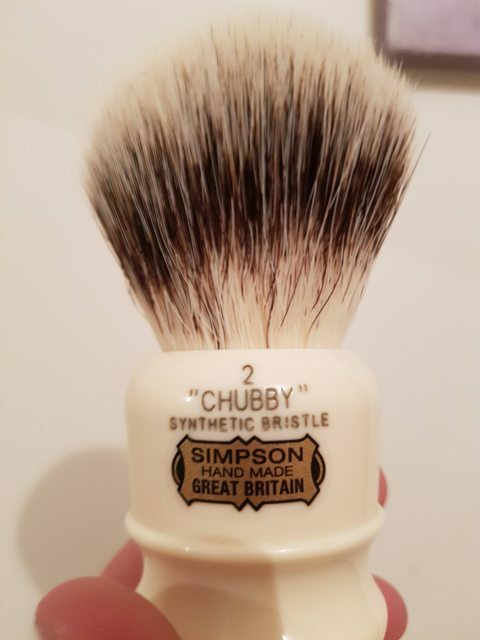 Picked up a few omega boar brushes from Connaught Shaving ($9.45 ea delivered) 'cause you cant' convert friends to civilised wet shaving if they don't have a brush. I don’t have the recognise razor skill set as of yet. What a way to start the month, courtesy of @alfredus. Simultaneously the smallest handle and the biggest knot I've ever had, which will take some getting used to. I'll give my thoughts in an SOTD soon. 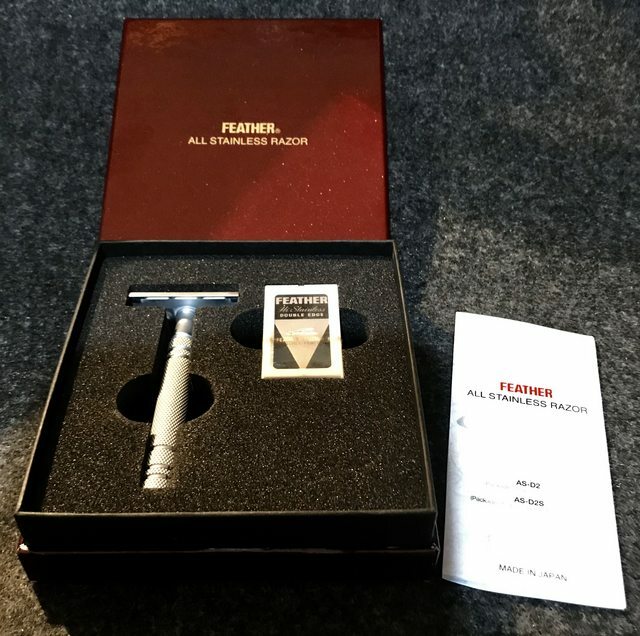 Los Angeles Shaving Co BBS-1, produced by James who became Wolfman Razors. This was the original and some say best. Commonly available around eBay from Russian vendors, not sure what the fuss is about. I wonder if there was a parallel Mark from the '60s who shunned the newfangled Slims and Fatboys in favour of the original Gillette open-combs. So how is the wolf man design different than what came before?